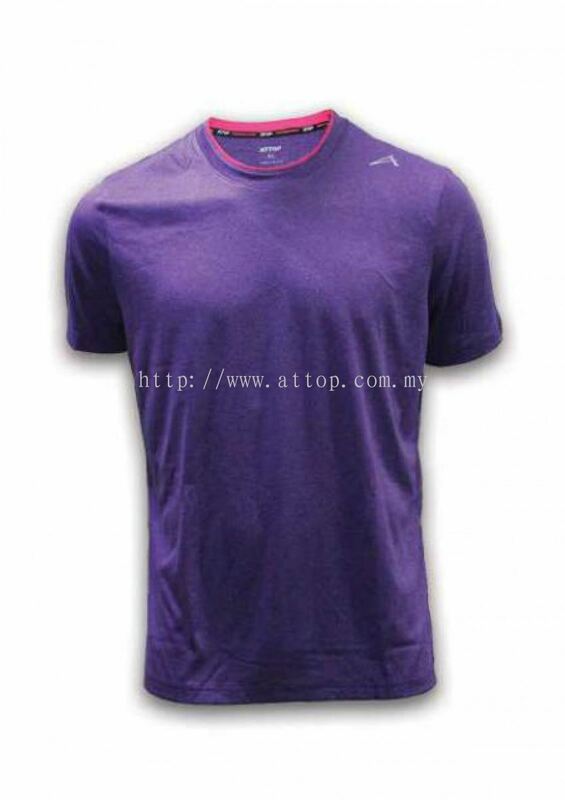 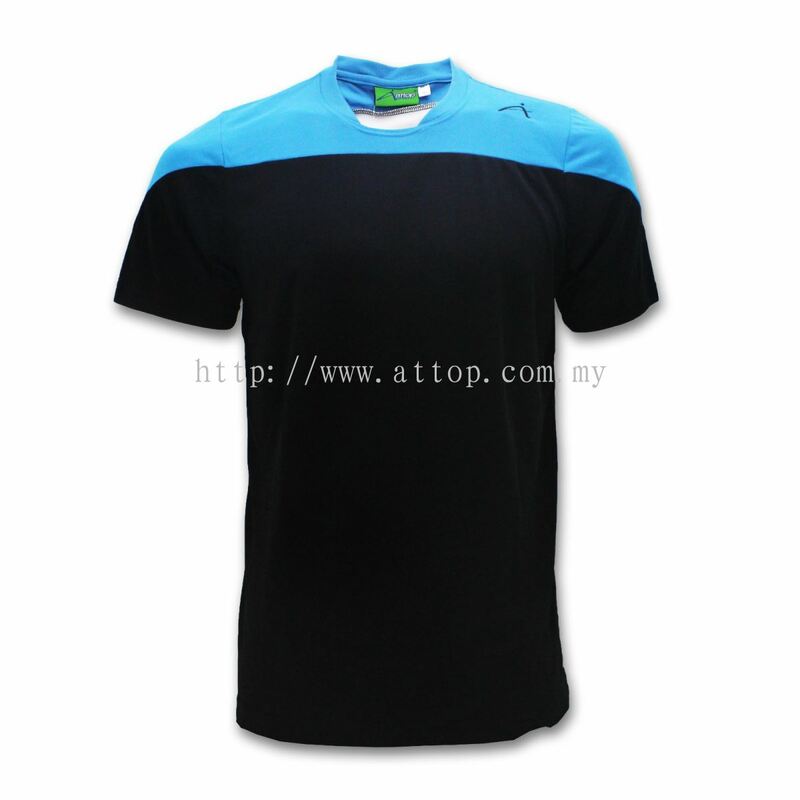 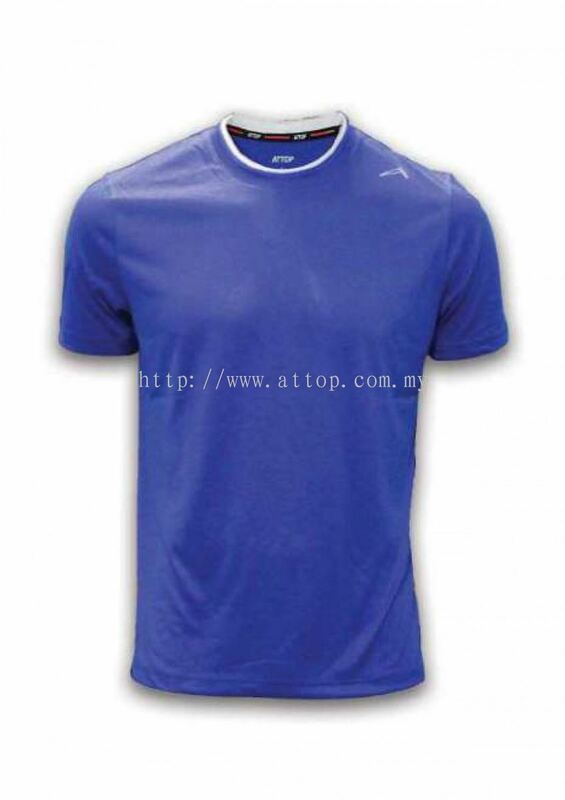 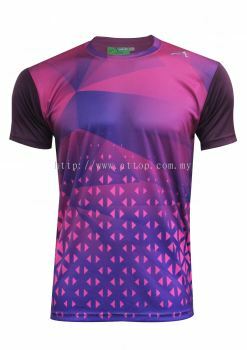 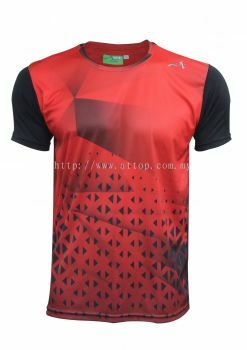 Azzurri Enterprise Sdn Bhd - Azzurri Enterprise Sdn Bhd is a company that provides sport equipments wholesales for brand such as ATTOP and Puma. 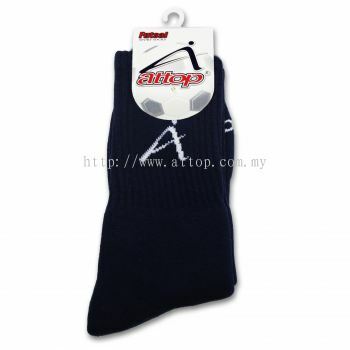 Our main office is located at Pandan Indah, Kuala Lumpur. 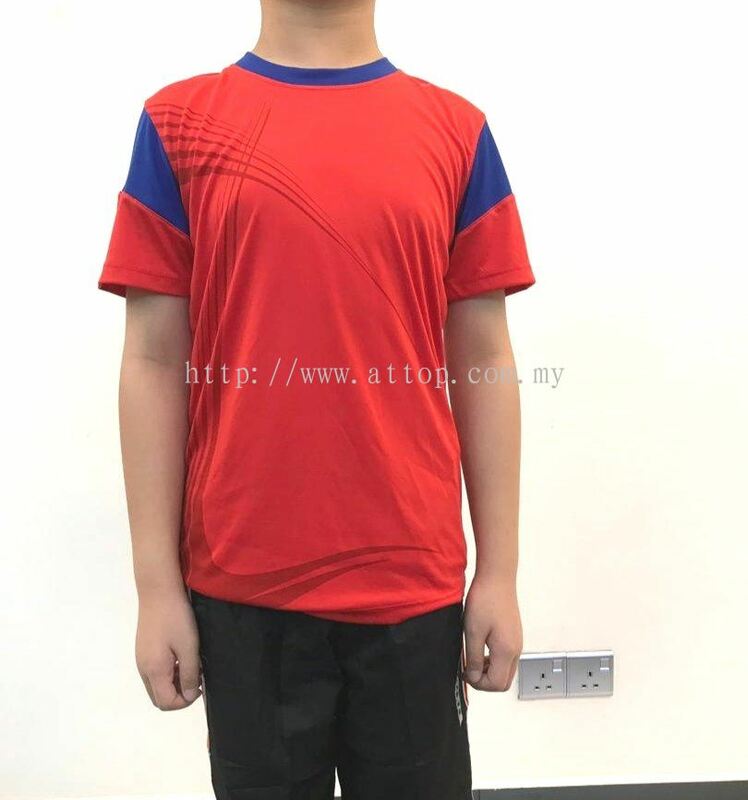 27-29 GM, Jalan 6/4, Pandan Indah Commercial Park, Pandan Indah, 55100 Kuala Lumpur, Malaysia. 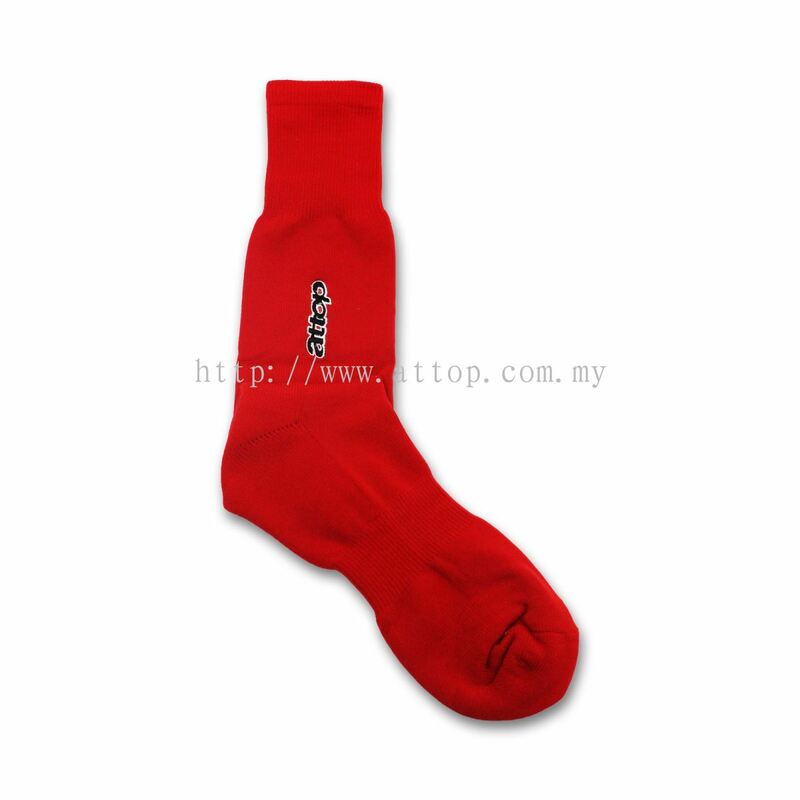 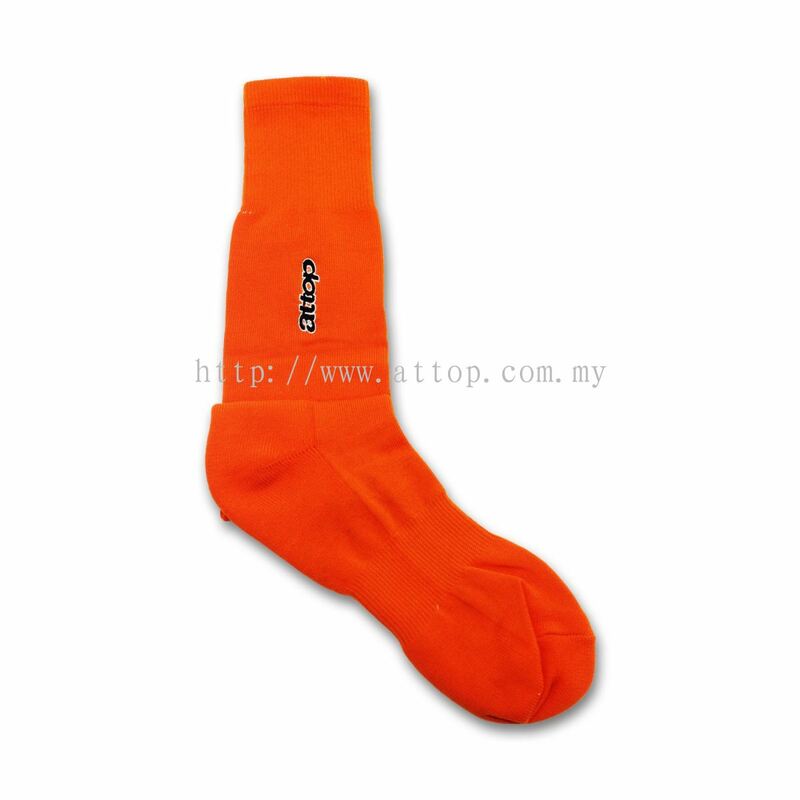 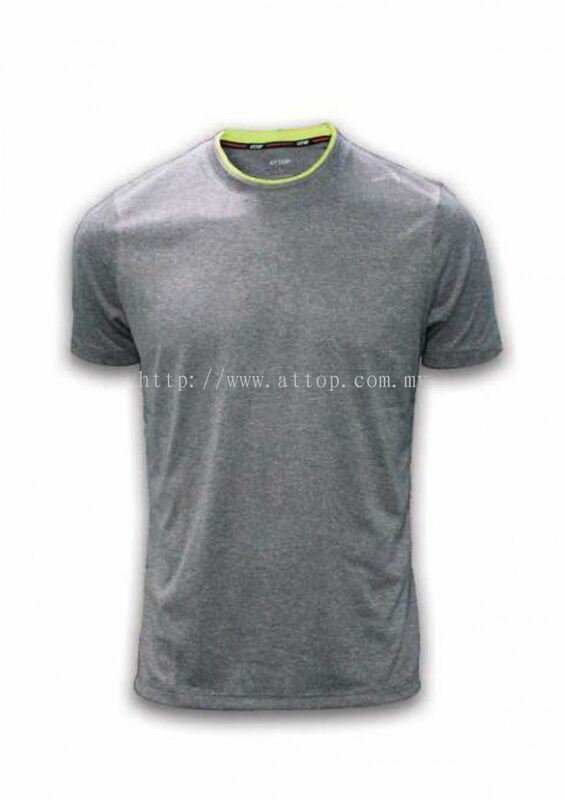 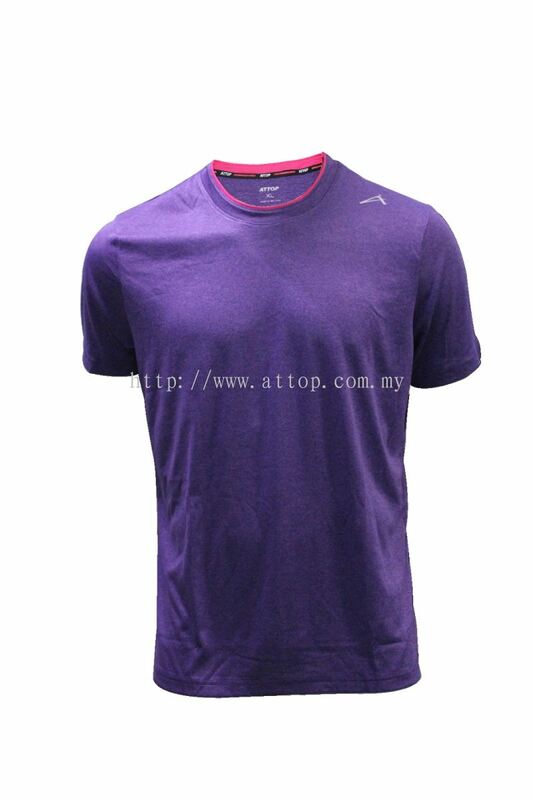 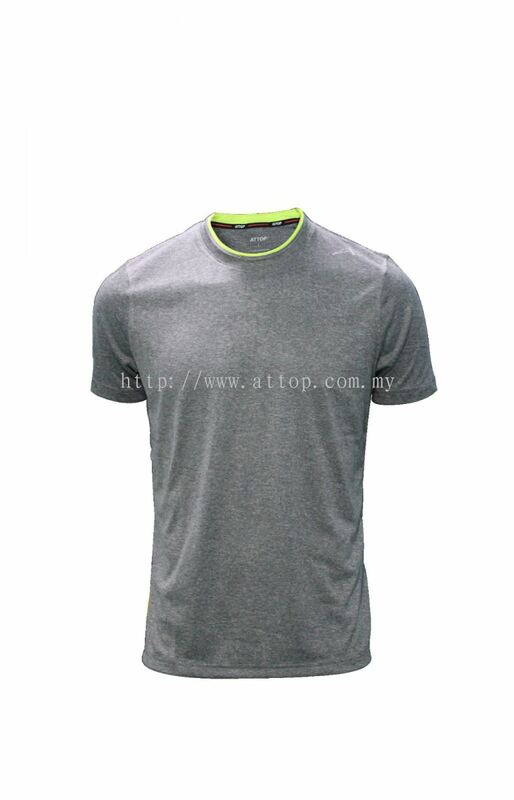 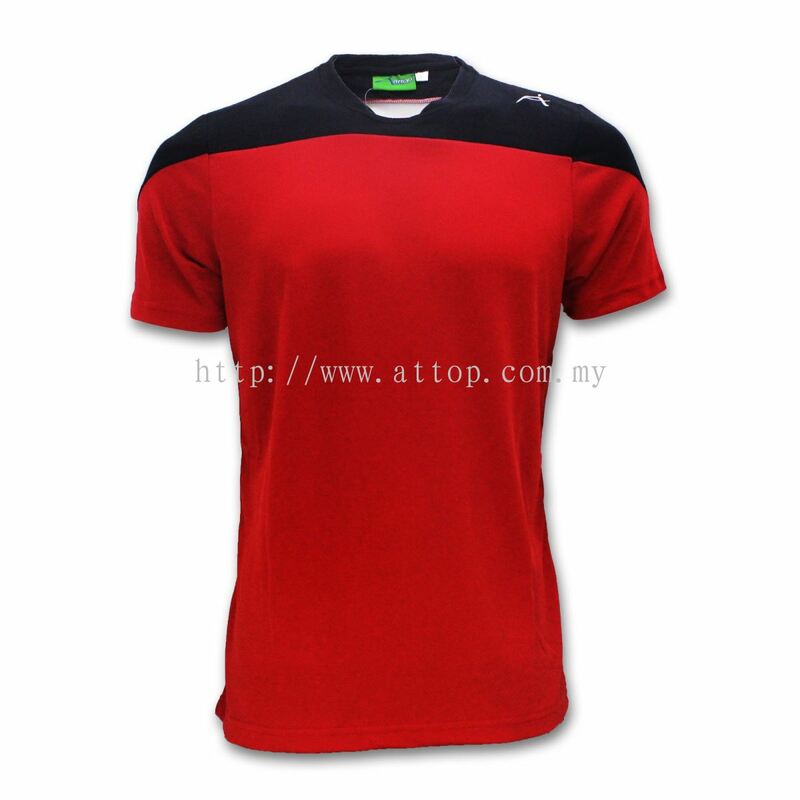 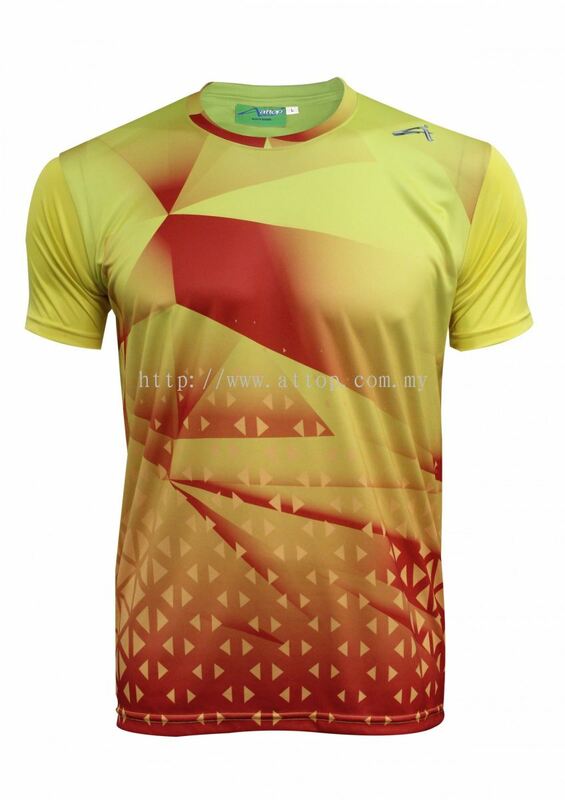 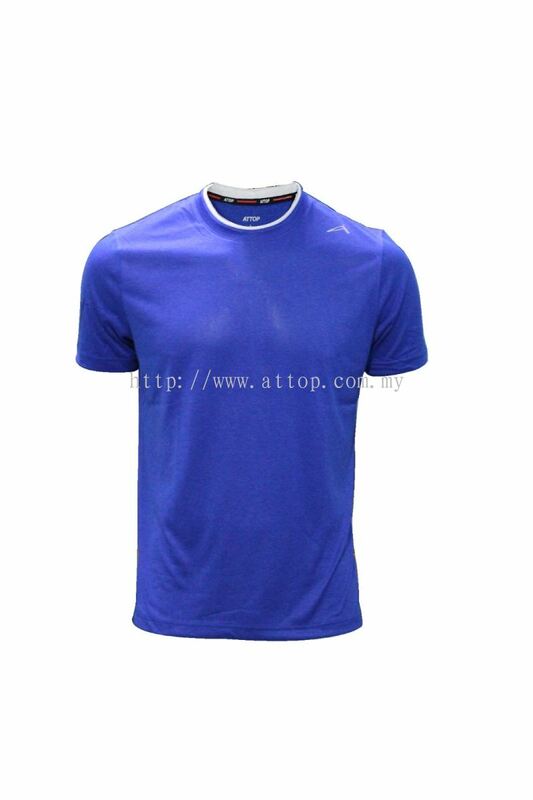 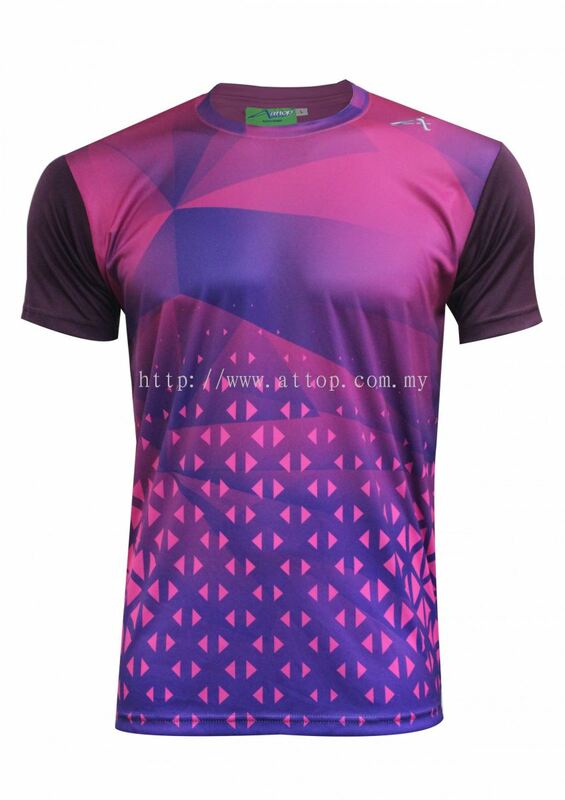 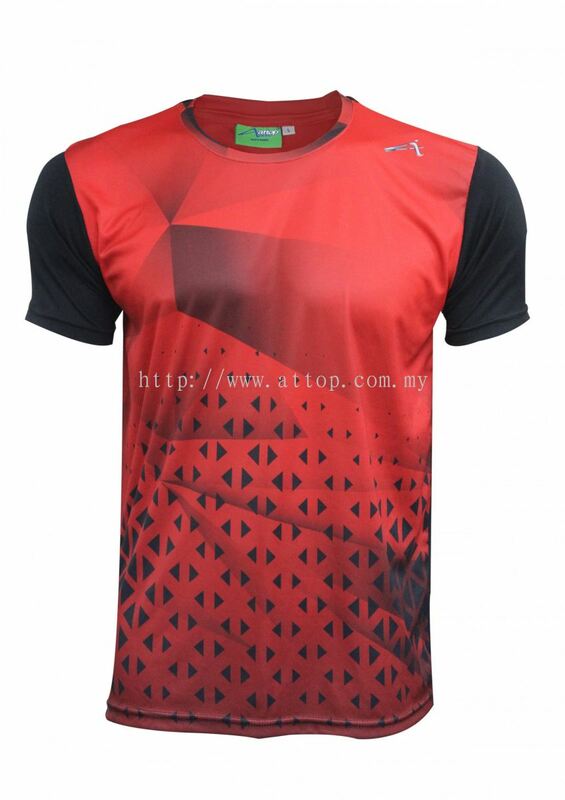 Azzurri Enterprise Sdn Bhd is a leading unifom, t-shirt and premium gift manufacturer and supplier. 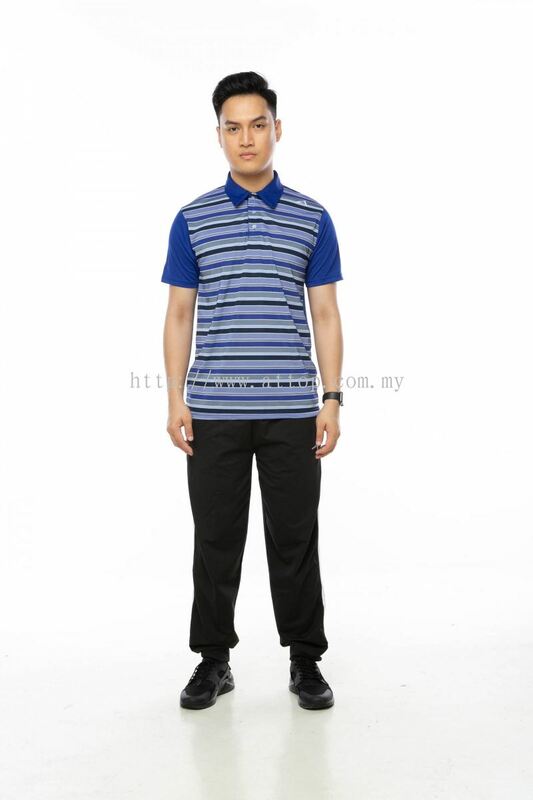 Our main office is located at Pandan Indah, Kuala Lumpur. 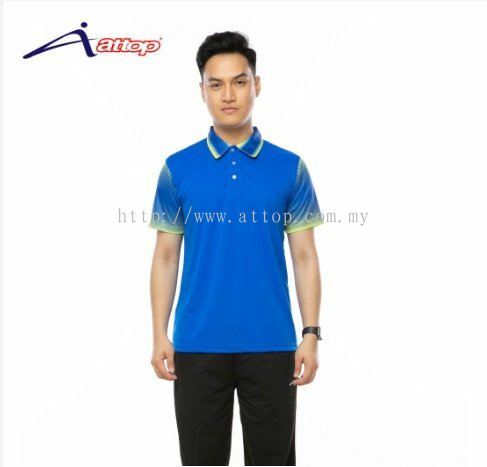 Over the years, we have been providing high quality products and professional services for our customers around Malaysia. 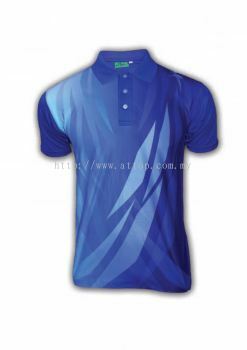 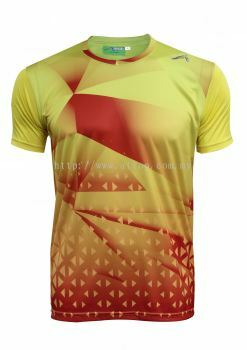 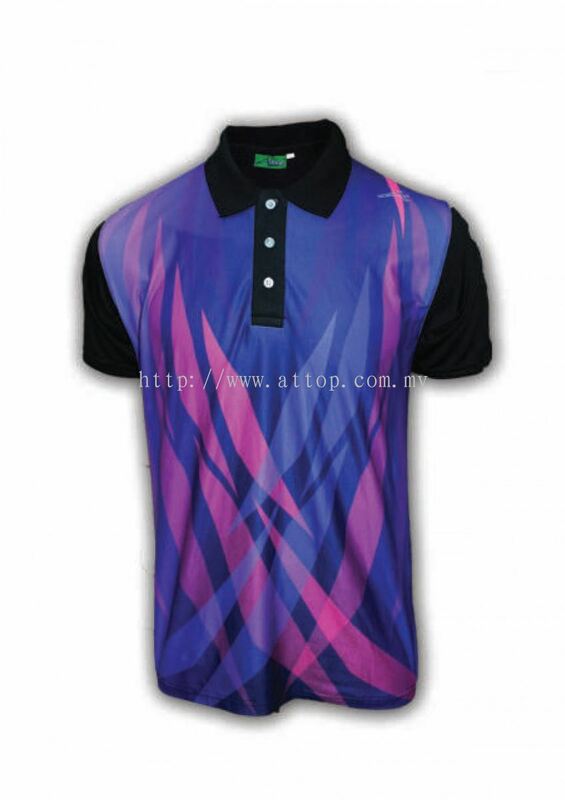 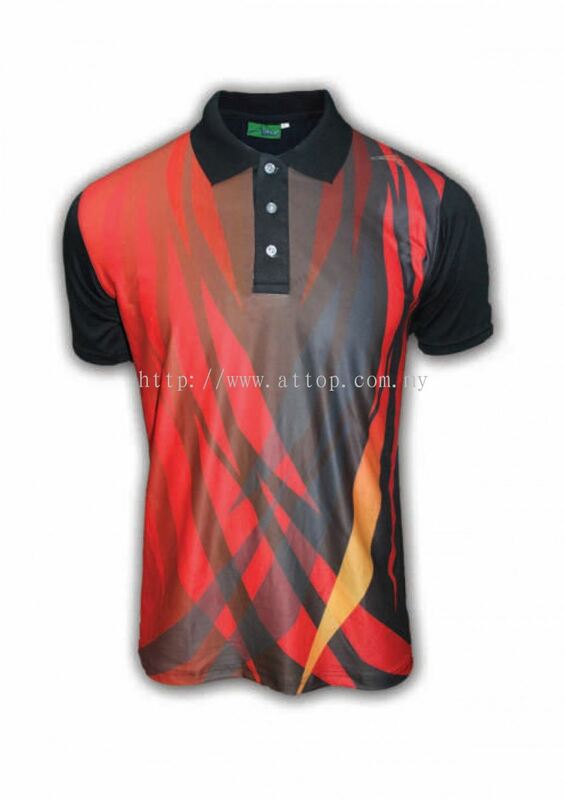 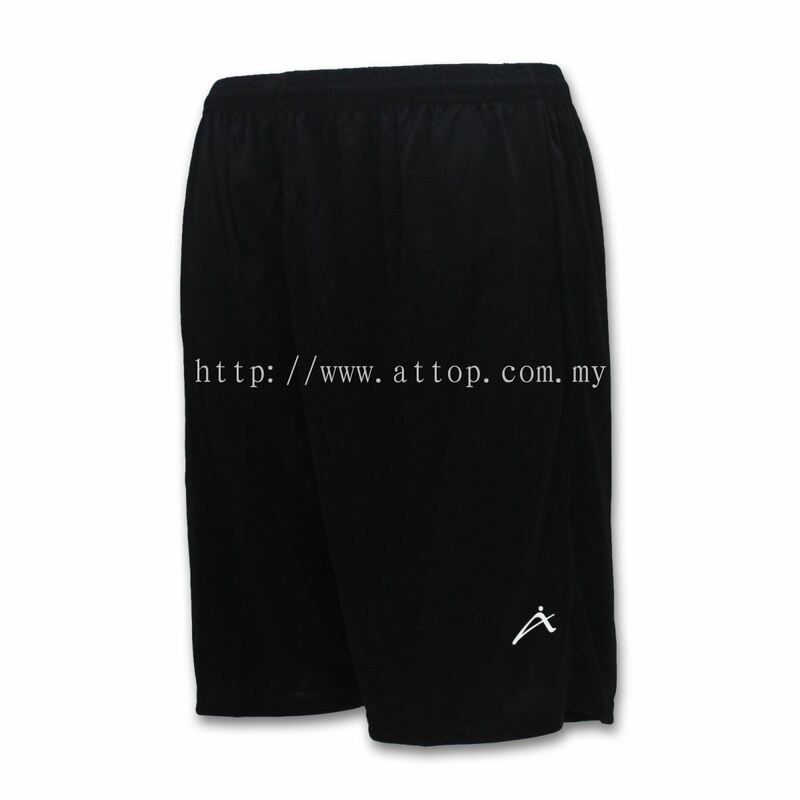 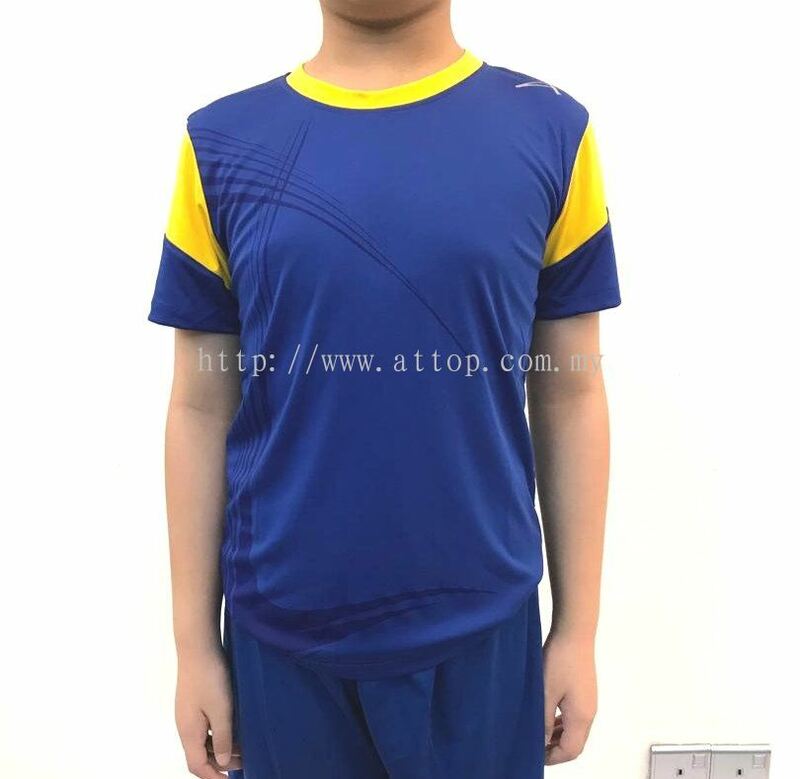 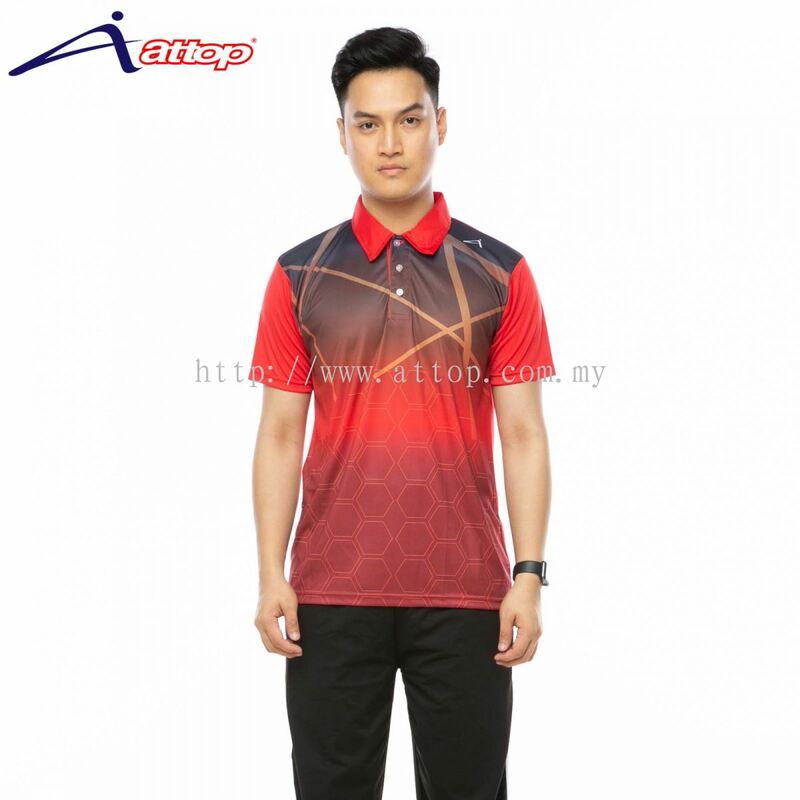 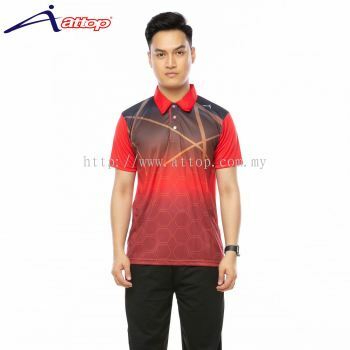 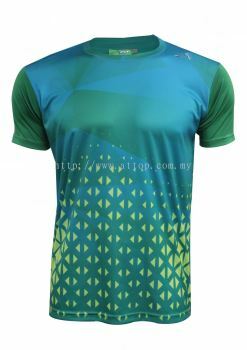 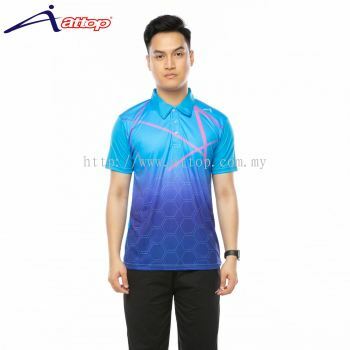 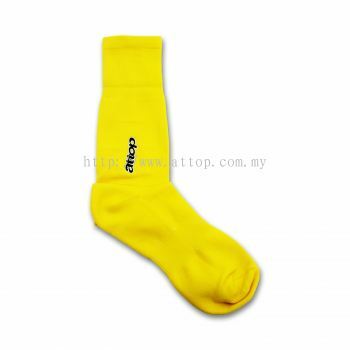 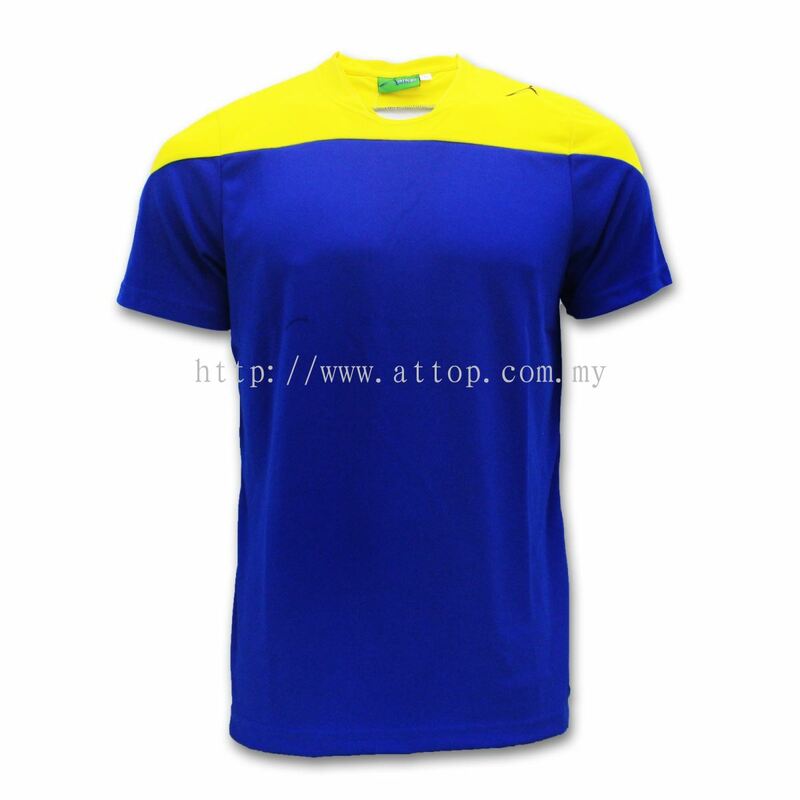 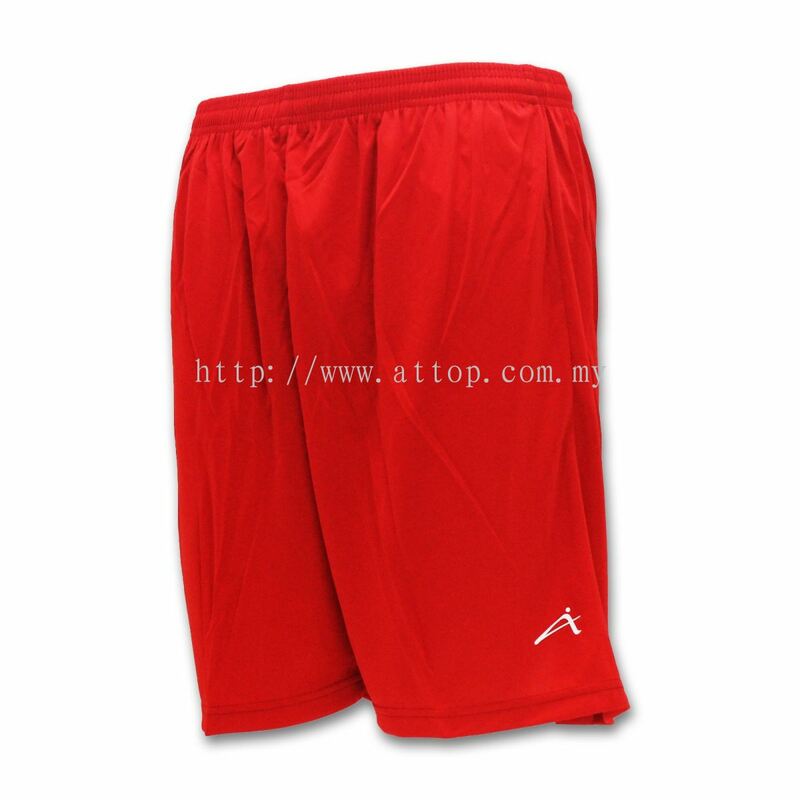 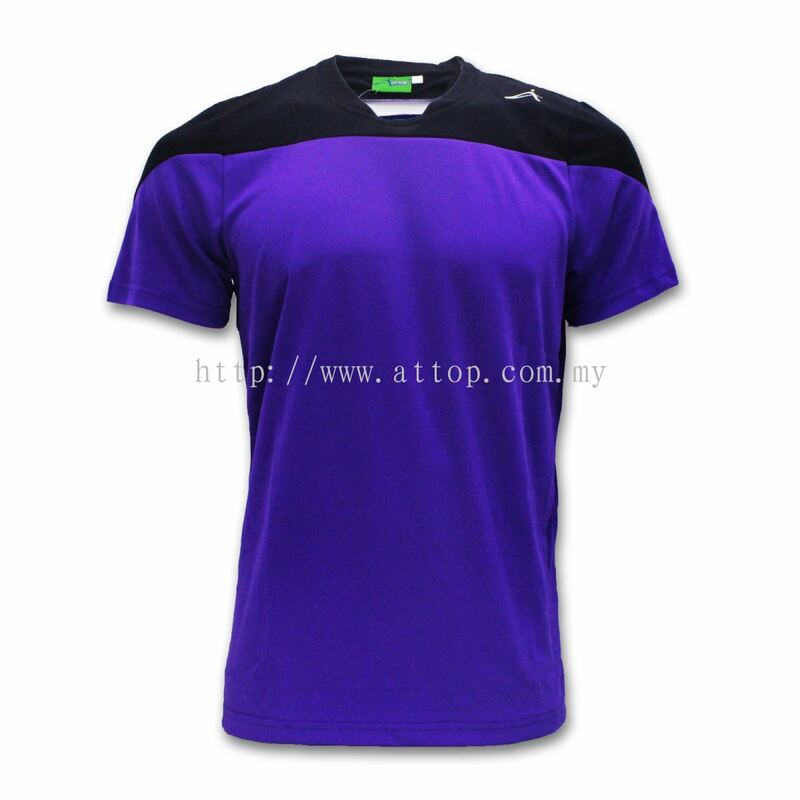 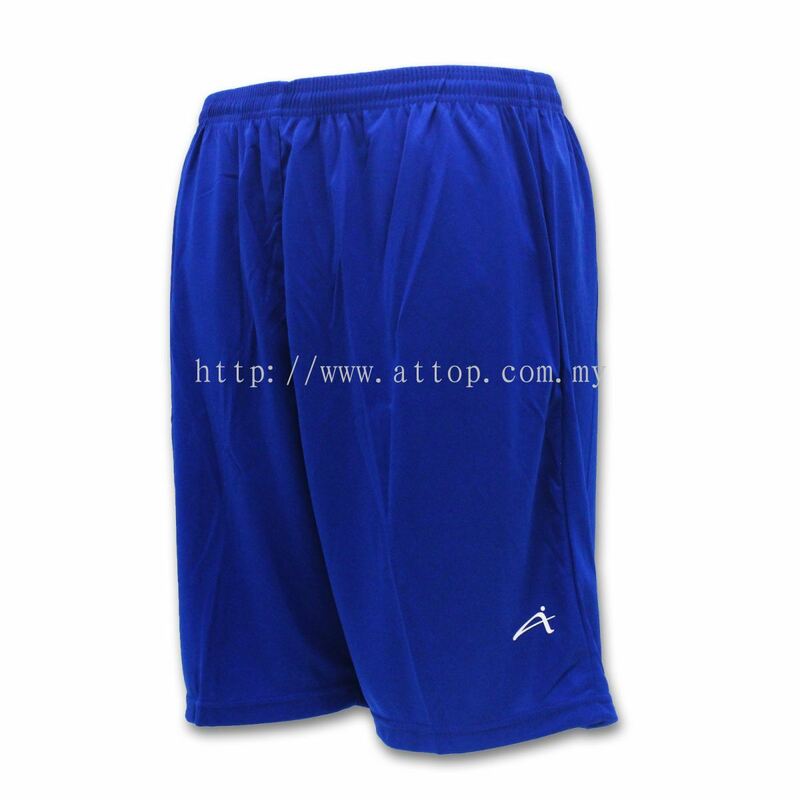 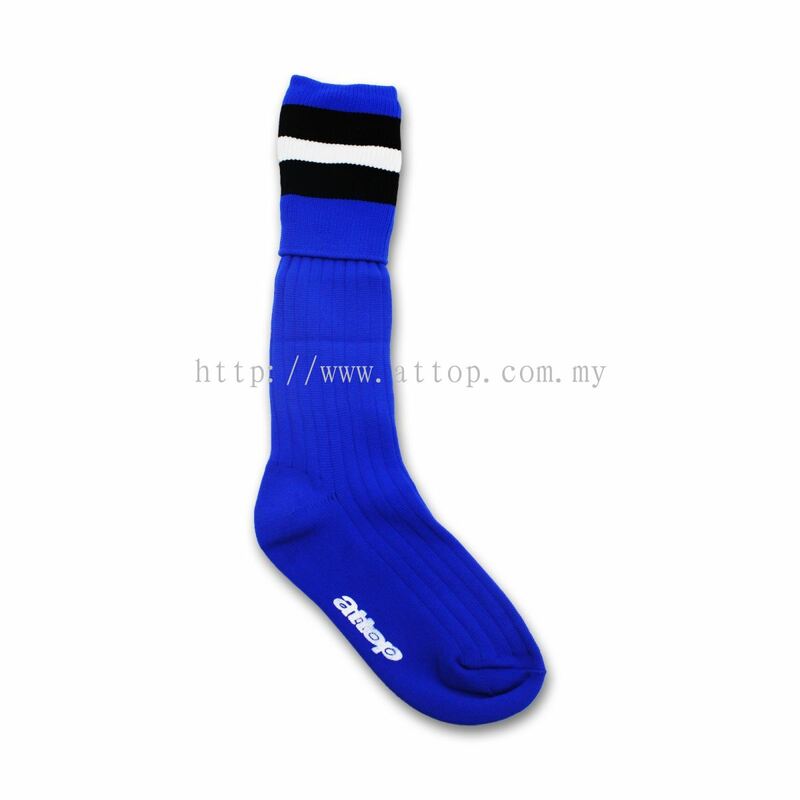 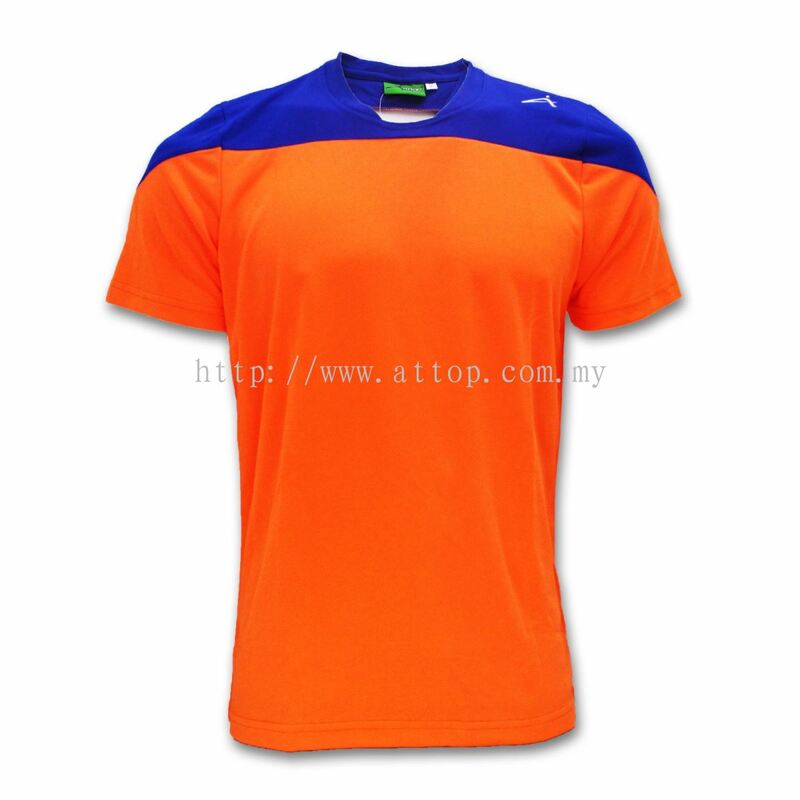 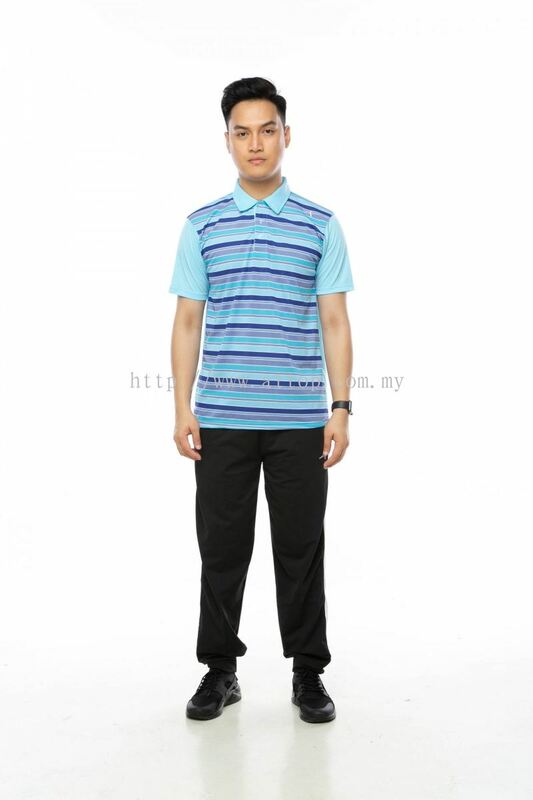 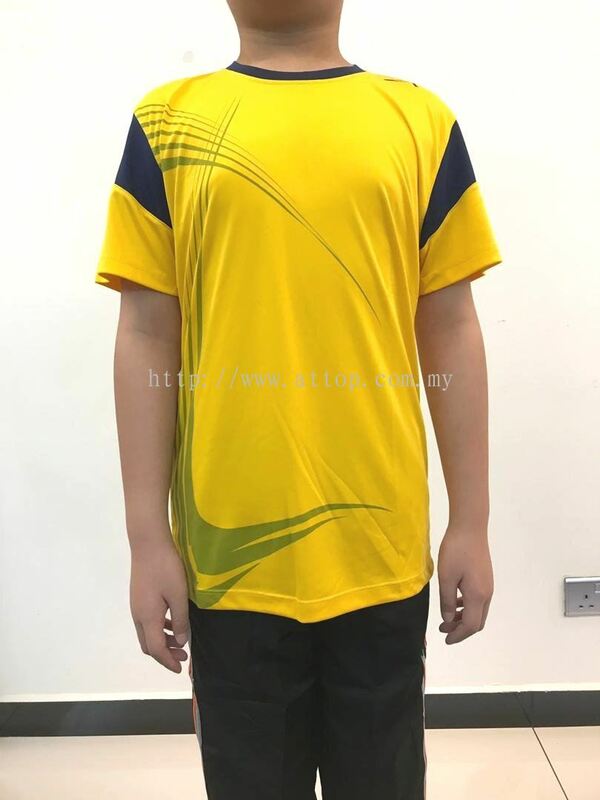 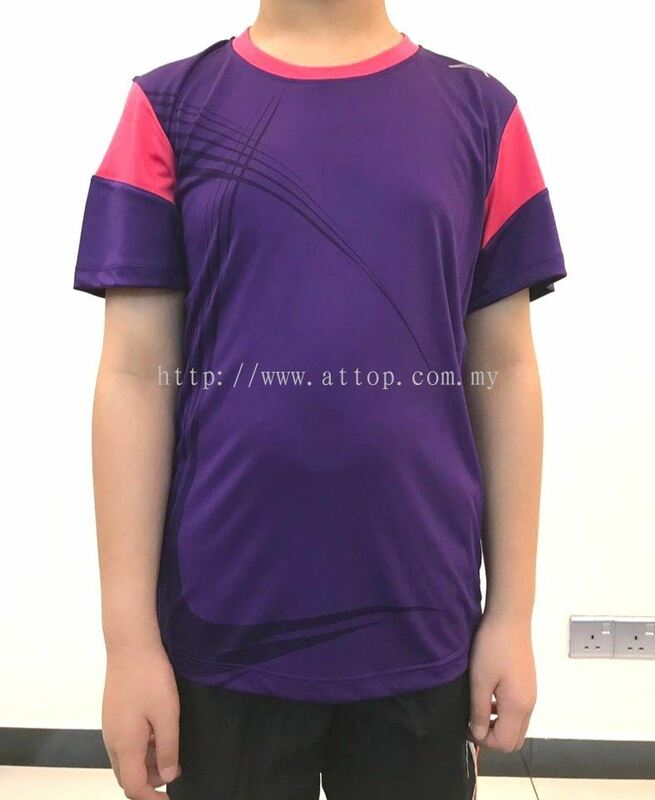 Azzurri Enterprise Sdn Bhd also manufacture own uniform brand. 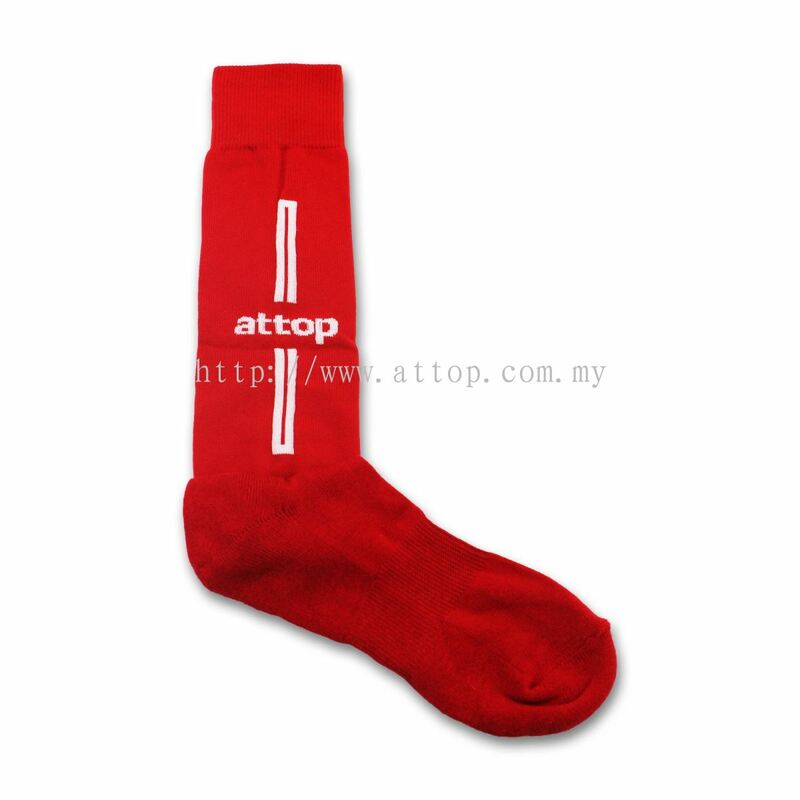 We know the important of an uniform for a company, either is to create that sense of consistency or maintaining corporate image. 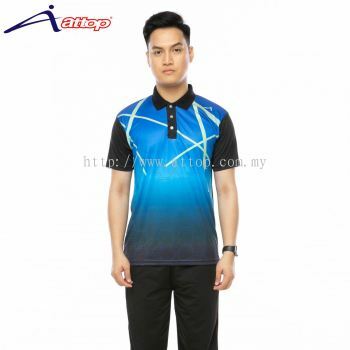 Azzurri Enterprise Sdn Bhd is professional uniform and shirt manufacturer that have many years of specialized knowledge in the business. 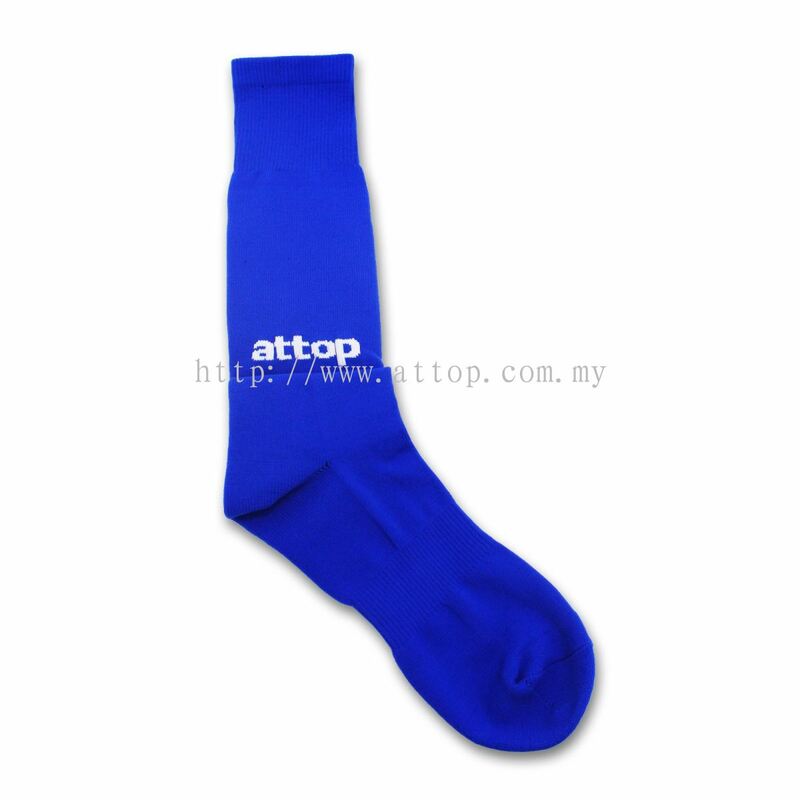 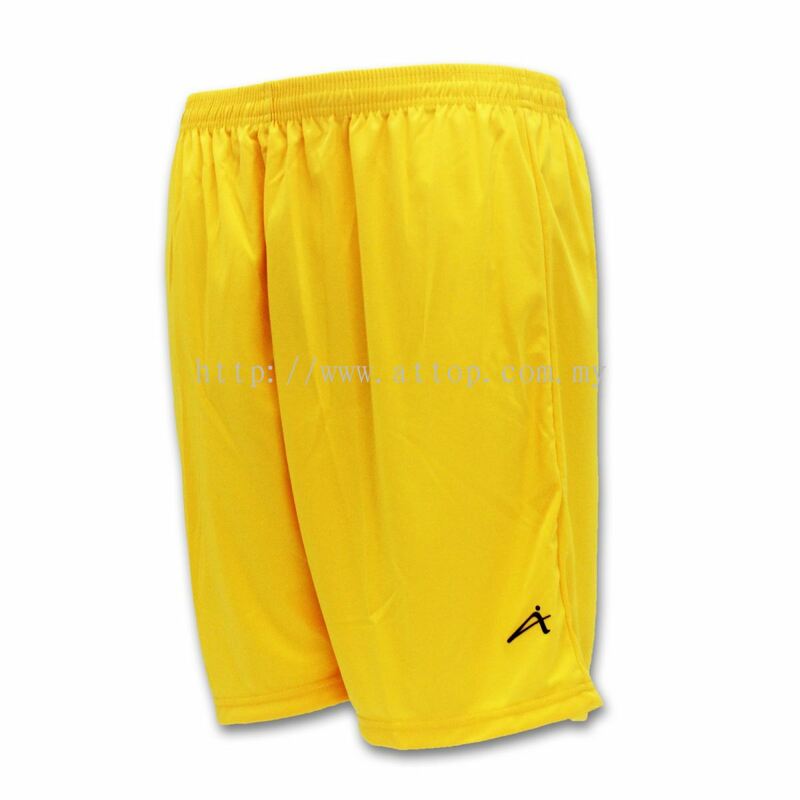 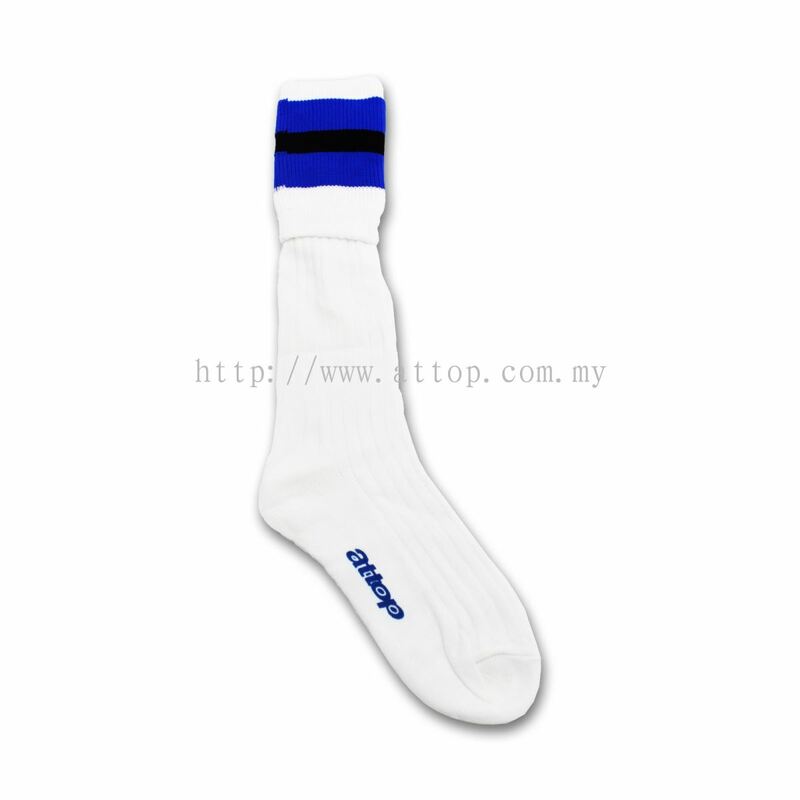 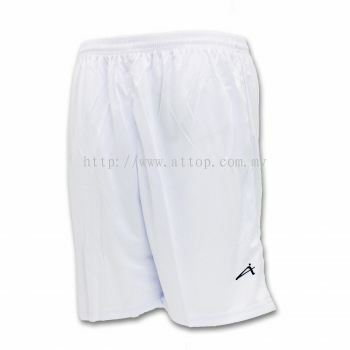 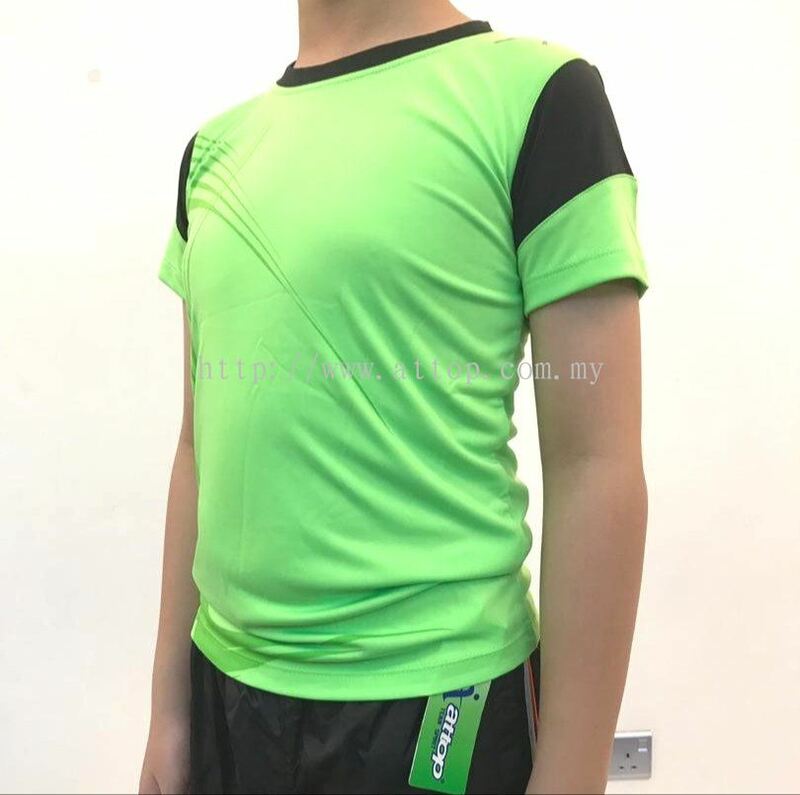 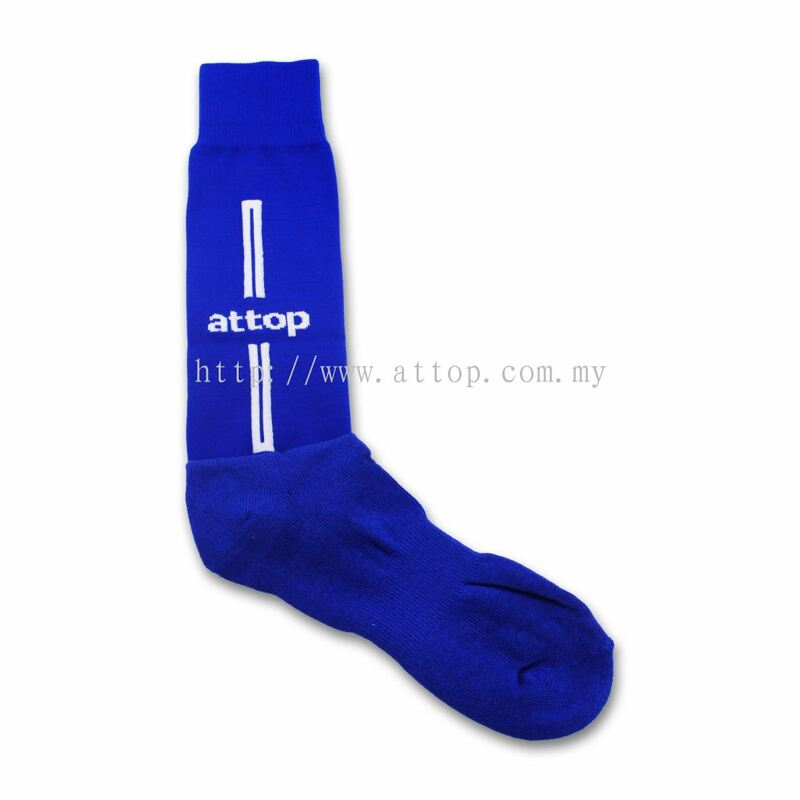 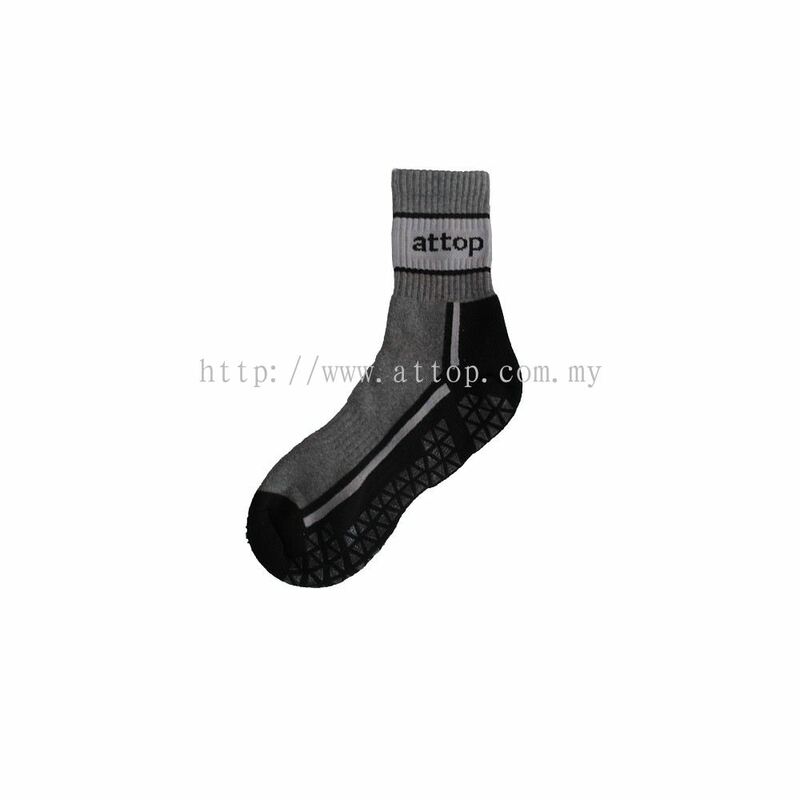 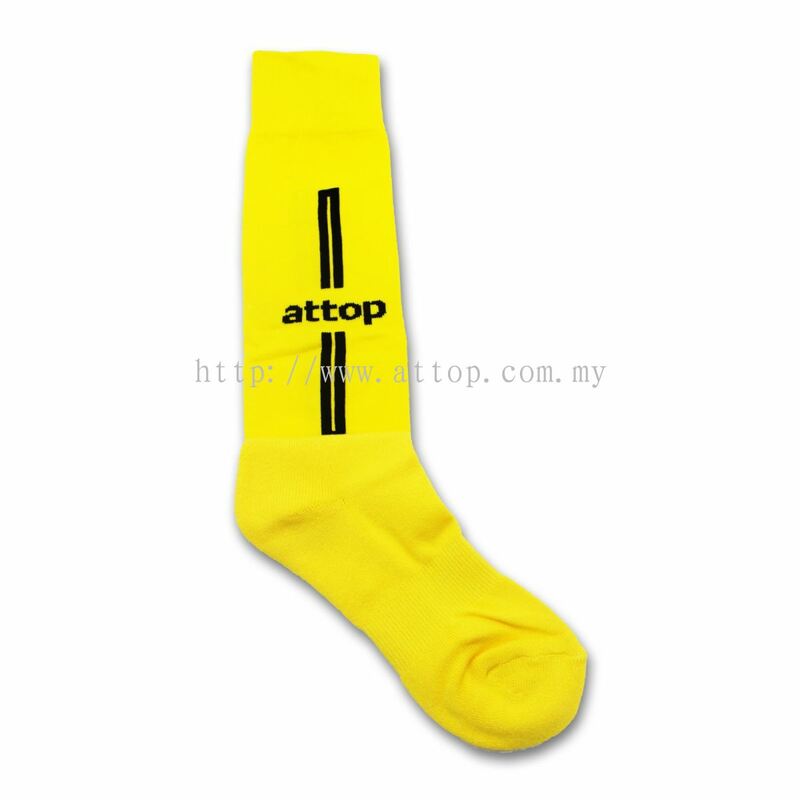 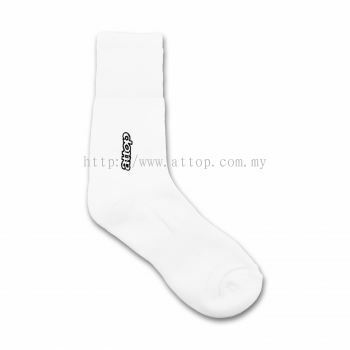 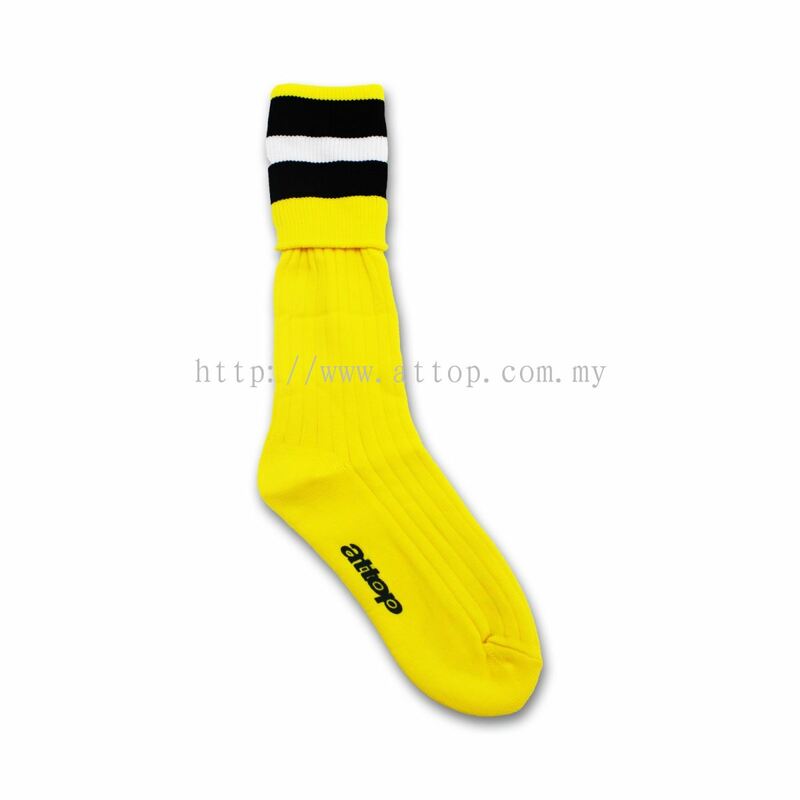 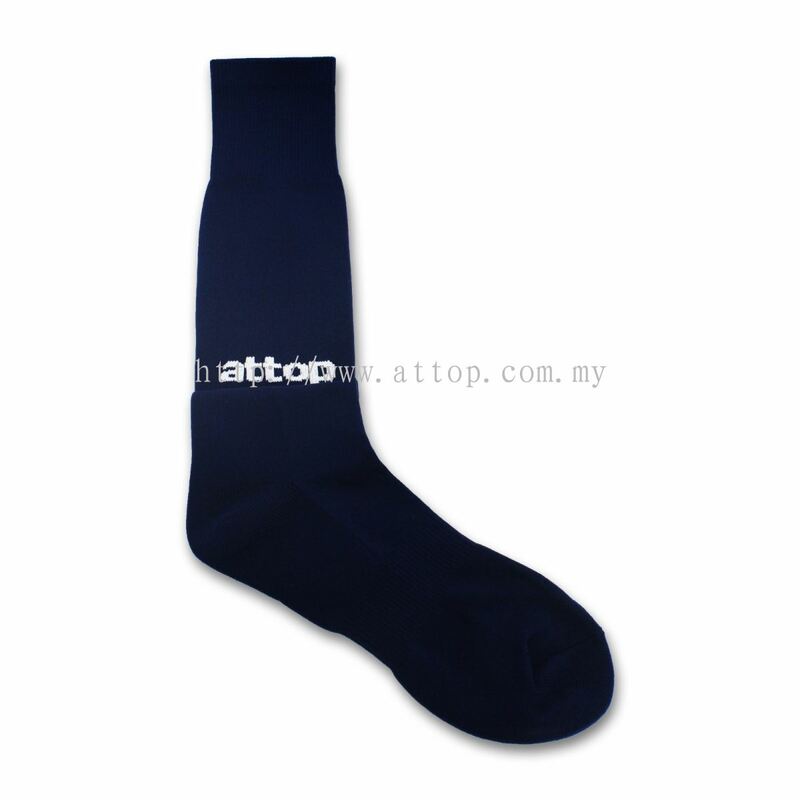 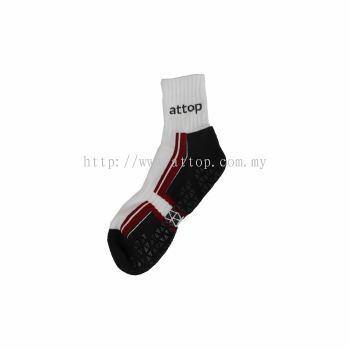 Being a renowned uniform manufacturer, we have been providing great services and products to serving to customers in all sector including food industry, sport, factory, office, and etc. 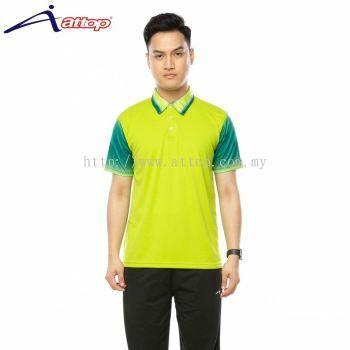 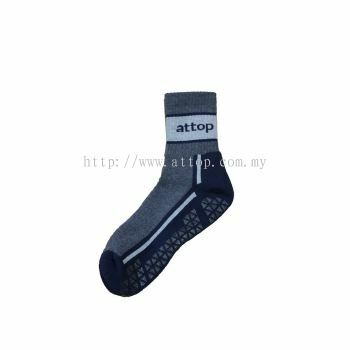 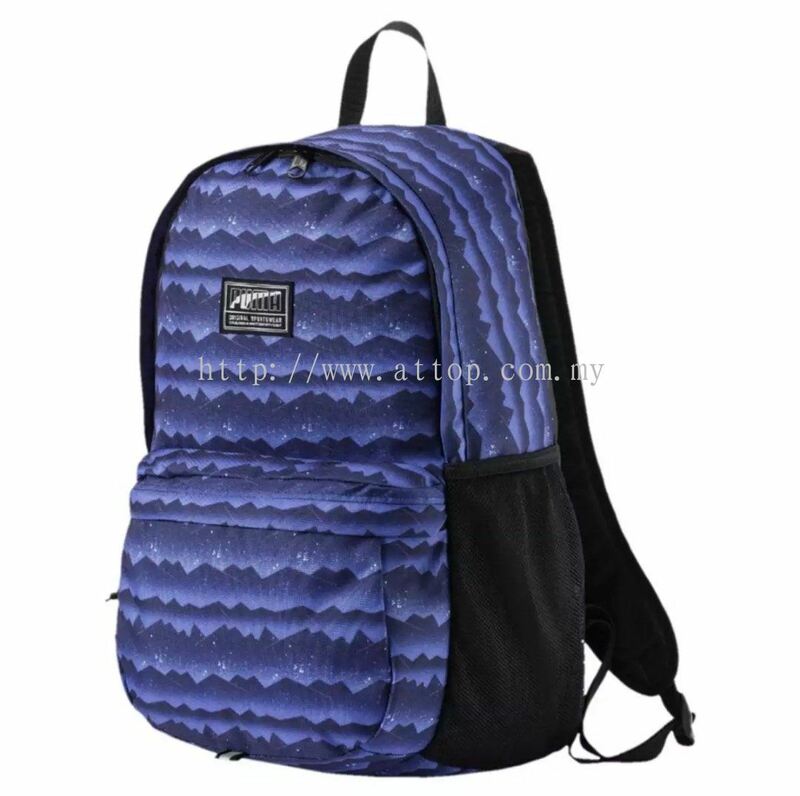 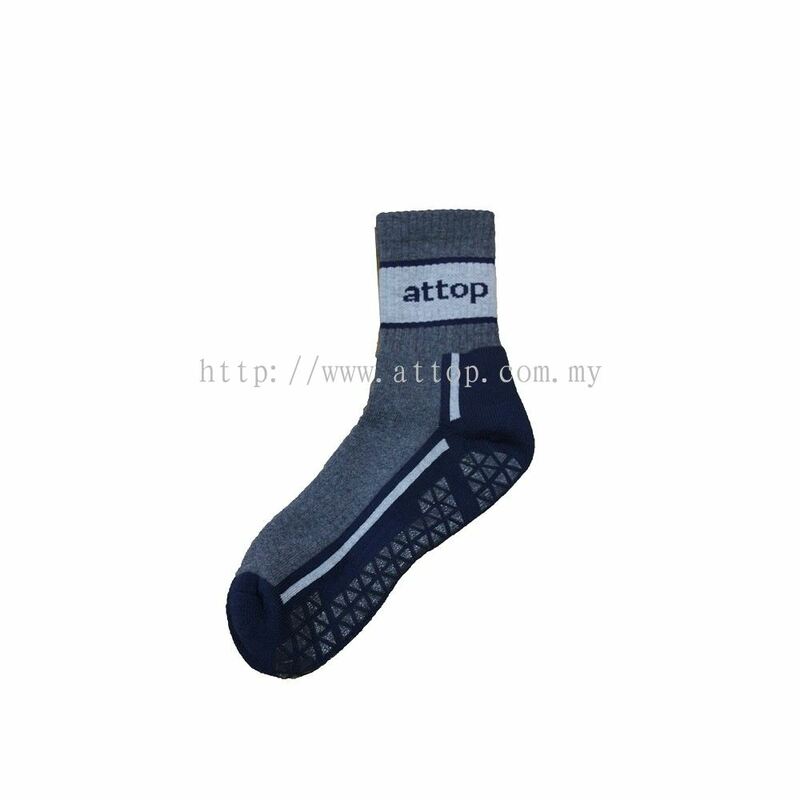 Our company is backed by experienced staffs and efficient customer service team who are professionally trained to provide guidance for your uniform needs. 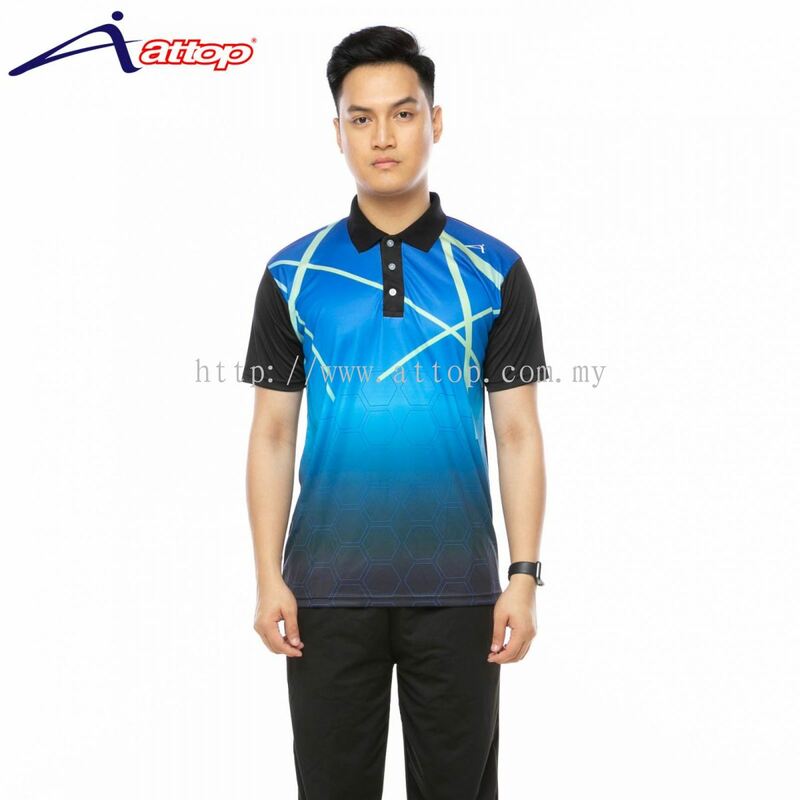 Azzurri Enterprise Sdn Bhd is the best place to source for the best uniform and premium gift to better represent your business. 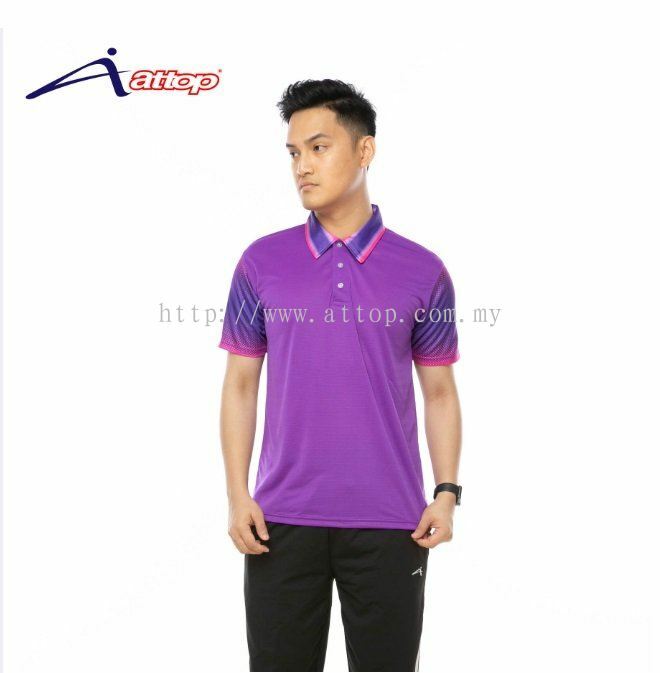 Contact us now to get more information. 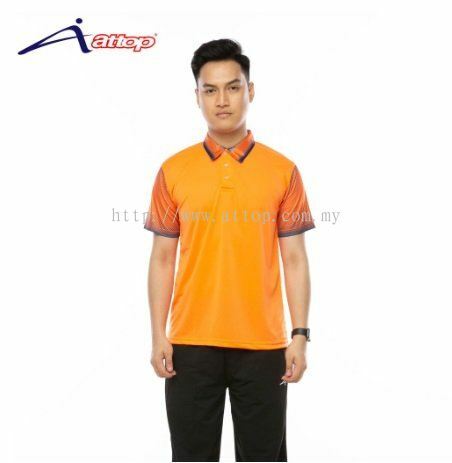 Azzurri Enterprise Sdn Bhd added 1 Job Vacancy.